New laminated finishes from Grauthoff are characterized by style, charm and quality. They look just like surface veneer, resembles as authentic wood, but are particularly strong, colour-fast and hassle free to wipe out. 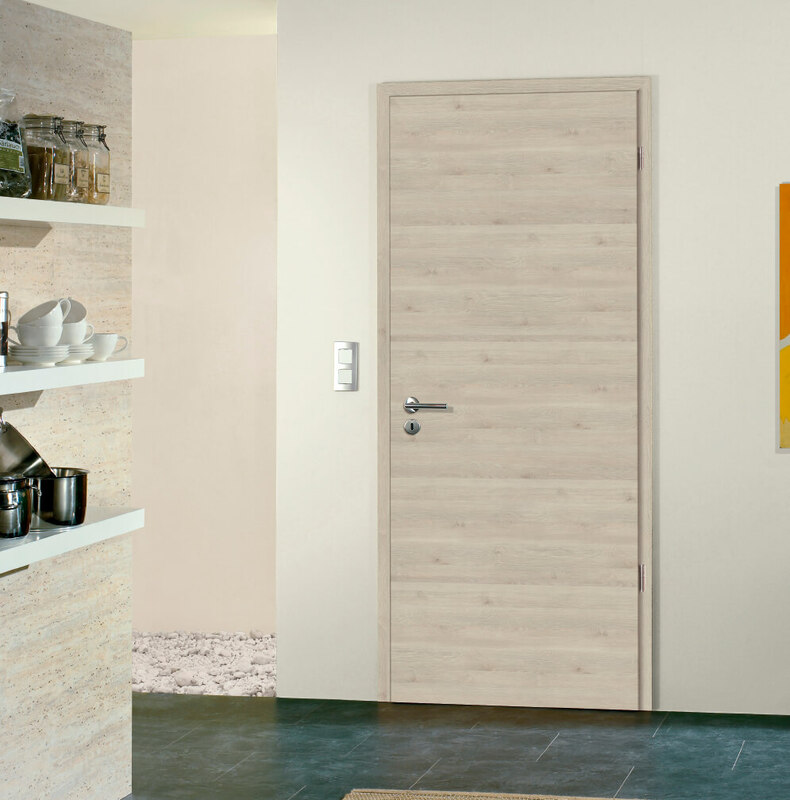 Laminated doors with CPL surfaces would be the beneficial alternative besides authentic wood surface veneer doors. CPL door finishes can transform the face of your house. The detailed design of the ultra-modern laminated finishes collection makes the surfaces so convincing for the lovers of classical style and contemporary living. The highlights of the new laminated finishes are doors and frames with crosswise structure. 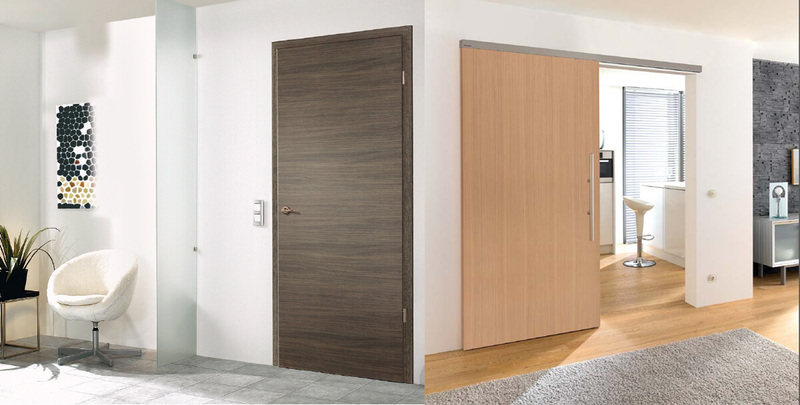 All these modern and extraordinary doors are eye-caching and with the magical touch of the renewed oak design you can match your furniture style with your internal doors starting with sophisticated and ending with traditional. The oak accents from the past few years reawaken in a new colour range that goes from bright Oak Vienna to Dark Oak or Tobacco Oak. For a bright original look of the doors, the sliding system TVIN 2.0 can bring contemporary allure in your own residence. Steep in the world of stylish creations with the neutral and balanced optics of Pinea surfaces that provides the claim to timeless design statement. The slightly planked wood designs in the three neutral shades Cream, Silver and Snow are for modern houses. These specific surfaces are able to give to your room a new living experience. All these new designs bring with them the perfect door handle that is designed to the door style. The shape of the handle is restrained, fits adequately in your hand and can be individually adapted to the door leaf. It doesn’t matter of the door finishes that you are after, all our surfaces can be inserted in the stainless steel or polished chrome door handles.